Innovation isn’t always obvious to the eye, but look a little closer at iPhone 6s and you’ll find it’s been fundamentally improved. The Apple iPhone 6S’s super stylish all metal body and dependable performance make it an ideal device for personal use. The svelte space gray mobile’s big 4.7inch Retina HD touchscreen comes enhanced with 3D Touch technology. The screen displays your content in stellar 1334 x 750p resolution. Onboard Touch ID fingerprint scanner lets you unlock this smartphone or enable Apple Pay payments with a mere swipe of your finger. The device’s powerful iSight and 5MP FaceTime camera let you capture 12MP photographs, as well as stunning 4K video clips. This phone’s robust performance is powered by its A9 chip which ensures all the installed applications and onboard features run smoothly. 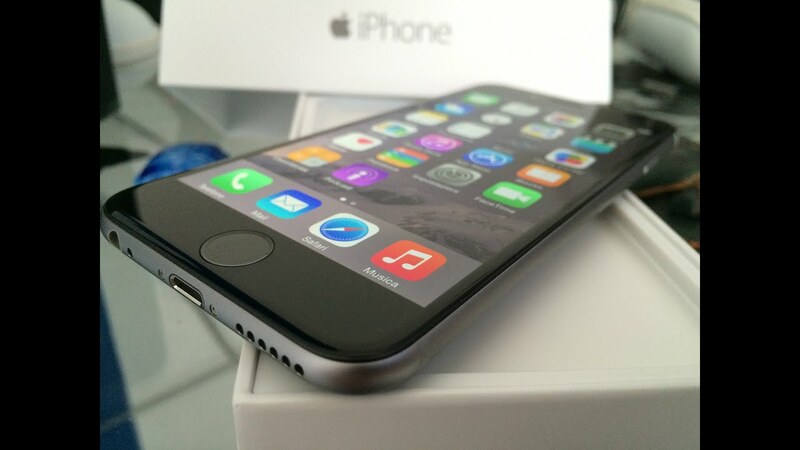 It operates on Apple’s iOS 9 OS that comes with powerful built in apps, improved Siri, and more. Connectivity options that are featured on this mobile include 802.11a/b/g/n/ac specification WiFi with MIMO, 4G LTE support, Bluetooth 4.2, and NFC. The device’s internal storage capacity is 16GB, on which you can save a significant amount of data. The iPhone is used abroad, taken back to Apple Authorised Dealers where they check to verify its working condition then re-sold as used. This normally happens because when Apple releases a new iPhone in the market, users with the immediate previous iPhone series are allowed to take it back to the apple store they purchased them at then trade-in for the new series by topping up some little cash. Order the Certified Refurbished iPhone 6S and have it delivered to your doorstep within 1-3 working days or same day delivery within Nairobi. Payment on delivery.